HOUSE leaders yesterday urged their colleagues to vote on the sufficiency in substance of three impeachment complaints against President Benigno Aquino based on “merits” and their “conscience” during today’s hearing of the House Committee on Justice. House independent bloc leader and Leyte Rep. Ferdinand Martin Romualdez, Iloilo Rep. Niel Tupas Jr., and Deputy Majority Leader and Citizens Battle Against Corruption (Cibac) party-list Rep. Sherwin Tugna appealed to panel members to set aside political considerations in determining the fate of the impeachment complaints. “I appeal for sense of fairness that we should consider the merits of the complaints as the highest consideration in the determination of sufficiency in substance. 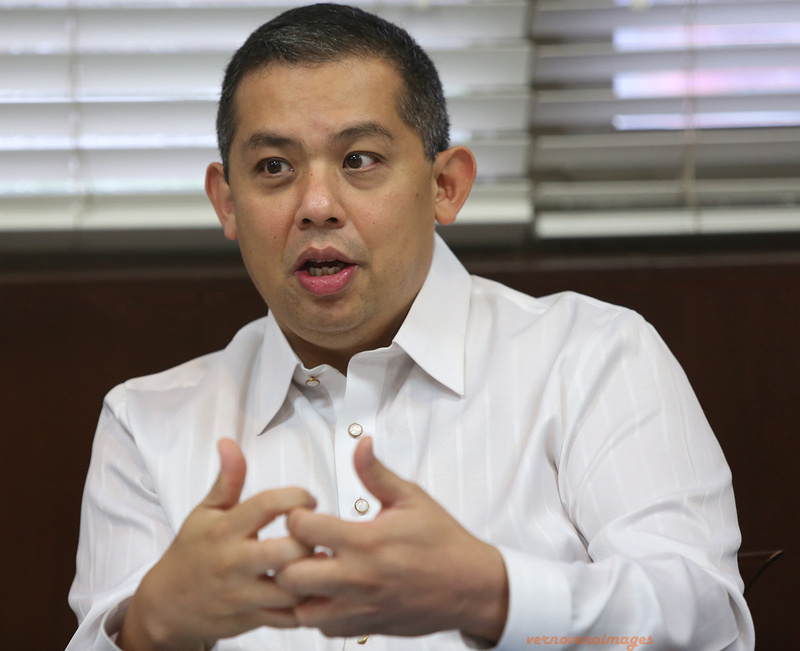 Let us leave a legacy of having stood for what is right and just,” Romualdez said. Gabriela party-list Rep. Luzviminda Ilagan aired fears that the committee will expedite the “killing” of the impeachment complaints. “Based on what we witnessed last week, hindi na papayagan ng committee na makausad ang hearing after this stage. Suwerte na kung maka dalawang hearings on sufficiency in substance. There will be a game plan or a script like the one we witnessed last week, wherein a devil and an advocate will make it appear that the members will apply liberality and fairness while another group will be stern and strict. “A long drawn out debate will ensue. In the end, they will all draw the sword and kill the impeachment process. Whether brutal or killing it softly, the end will be the same,” Ilagan lamented. “I expect the Makabayan bloc to argue repeatedly that determination of substance is a peremptory and expeditious process that the committee should not spend time on. That will be opposed by the other side,” said Quimbo.